Business graduates talk, 2-3 p.m., forum of James F. Dicke Hall, Ohio Northern University, 525 South Main St., Ada. Free and open to the public. 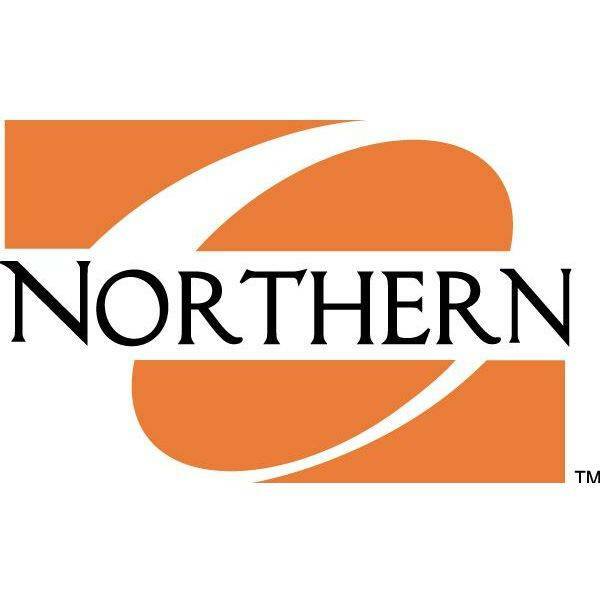 ADA — Four recent graduates of the Dicke College of Business Administration at Ohio Northern University will speak from 2 to 3 p.m. Monday in the forum of James F. Dicke Hall, Ohio Northern University, 525 S. Main St., Ada. Speakers include Rob Roll, Elissa McCracken, Andrew Mitcham and Elizabeth Patterson.